Whether you prefer a lifestyle kitchen, bespoke kitchen, german kitchen, italian kitchen, high end kitchen or even a signature kitchen - you found the right company. Cucina Bespoke will ensure a state of the art kitchen. 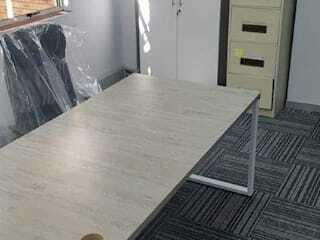 CucinaBespoke also specialize in Hotel and Corporate Furniture. We can do any type of kitchen, whether you looking for a Melamine, High Gloss, Veneer or even a duco kitchen, we can do it for you. Cucina Bespoke is well known for very competitive pricing and excellent qualities. 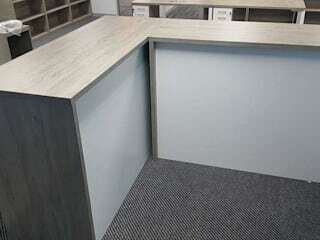 We only make use of A Grade materials to give you the customer only the best quality at the best price.